HAR EK FRIEND LEGAL HOTA HAI! 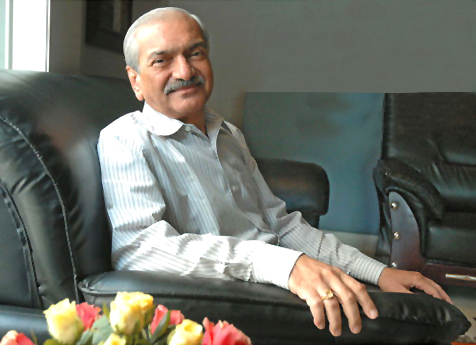 Known for his 33-year contribution to IIMA, Bakul Dholakia has 42 years of professional experience. Currently serving as an Advisor to Adani Group, he is a man of finances and economics. Dr. Dholakia is a Gold Medalist from Baroda University and he has a Doctorate in Economics. Presently Bakul Dholakia is the financial advisor of Mr Gautam Adani, of the Adani group of industries and The Director of Gujarat Adani Institute of Medical Sciences, Bhuj and Adani Institute of Infrastructure Management, Ahmedabad. 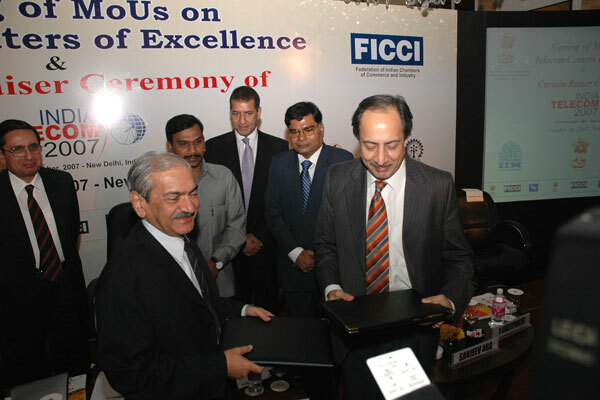 Bakul Dholakia was the ninth director of Indian Institute of Management, Ahmedabad from October 2002 to October 2007. Today, he continues to teach Economics at the institute. During the tenure, Dr. Dholakia occupied the Reserve Bank of India Chair from 1992 to 1999. He was Dean, IIM A from April 1998 to June 2001. He had earlier served as the Chairman of the MBA Program and also as the Chairman of Economics Area. Prior to joining IIMA, Dr. Dholakia was a faculty at Maharaja Sayajirao University. Under the able leadership of Dr. Dholakia, IIM-A went from having 12 partner institutions for student exchange programs to 50 by 2006-07. He initiated the one-year program for management executives and the students in this batch got the highest salaries offered that year, right from the first batch. In November 2003, the Common Admission Test (CAT) papers got leaked for the first time in the 43-year history of the IIMs. IIM-A, which was the coordinator for the exams, came under severe criticism but Dr. Dholakia insisted that there was no way the papers could have leaked from the IIMA, and that is how the investigation got focused on the role of the printing press in Mumbai. Dr. Dholakia made Brand IIMA self-sufficient. The then HRD Minister Mr Murli Manohar Joshi had decided to ask the IIMs to cut their fees by 80 per cent. Dr. Dholakia opposed this and as a mark of protest, he rejected the Rs 10 crore (Rs 100 million) grant IIM-A got from the ministry. Dr. Dholakia has highly researched areas like energy sector, fishery sector in India, economic planning, public enterprise management and privatization program. He has guided 19 PhD students specializing in Economics, Finance, Business Policy and Public Systems at IIMA. Dr. Dholakia is the author of 12 books, 28 monographs and more than 50 research papers published in professional journals in India and abroad. Apart from all these, Bakul Dholakia is associated with various companies like ONGC, Arvind, Ashima, Torrent Power and Reliance Natural Resources Ltd.
Bakul Dholakia is a motivator through his work and values. He is the guiding force behind numerous initiatives and a man of management. His vision and strategic leadership have contributed a lot to the field of education in India.